The Cruise Nights occur every Sunday Night, in London, Ontario. Every Sunday in the summer months. Cruise Nights are a weekly event starting June 3rd 2018, that allow you to enjoy the night and have your vintage cars on display. For more information call 519 451-6091 or 519 451-6260. I shopped around and ended right back with you guys. The prices you offer through StreetRider are the best for a casual rider like me. International Female Ride Day (IFRD) is on Saturday, May 5, 2018, and is the world’s largest and only women motorcycle rider event. Ten Valentine’s Day Gift Ideas for the Motorcyclist in Your Life! With Valentine’s Day just around the corner, love is definitely in the air! Instead of buying the usual we came up with some ideas that your motorcycle lover will be sure to enjoy. With StreetRider, you and your motorcycle are in good hands. 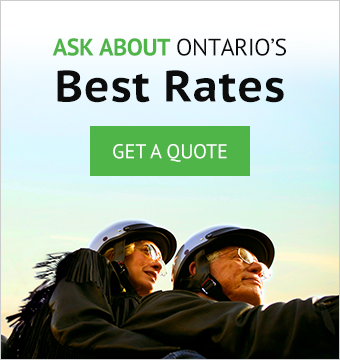 Benefit from the most competitive rates in Ontario. Smarter Websites are Managed with Tymbrel.